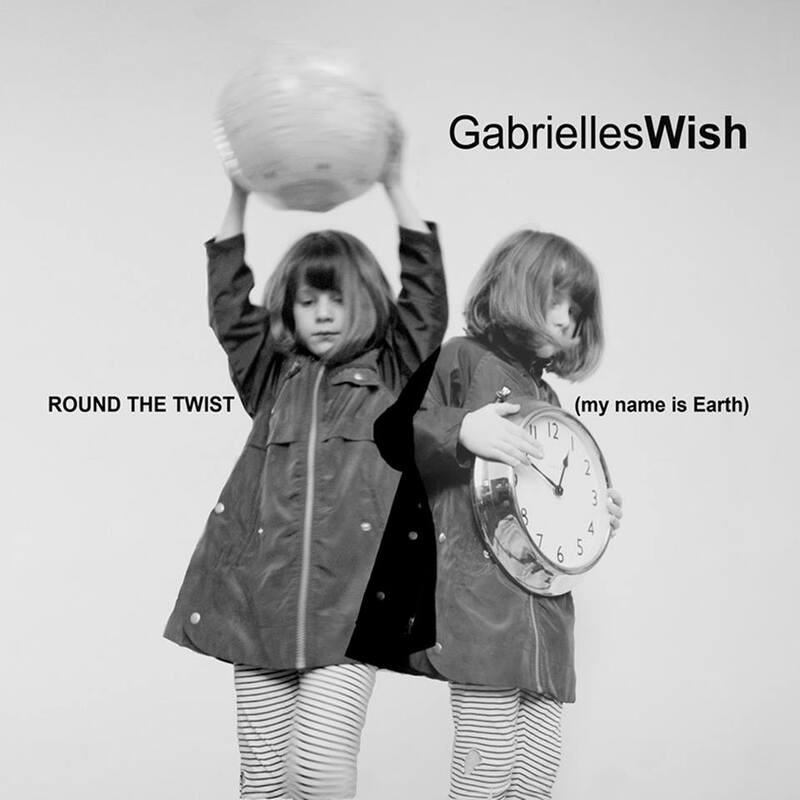 Round The Twist, new Gabrielles Wish single and video! 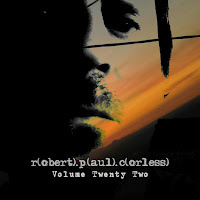 Official trailer for "A Kind Of Existence - The Gabrielles Wish Story"
Robert Paul Corless has released the new album, Volume Twenty Two, the third in a trilogy featuring female poets, with Rosa Wright. 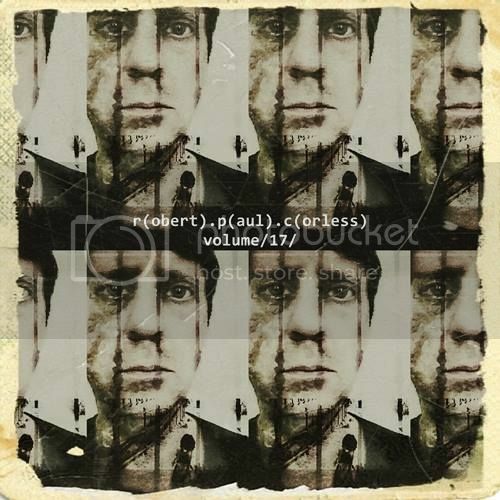 The new single, Every Time You Open Your Rot, features Arkestar and is anticipating REMIXXVI, which is Volume XVI remixed by Arkestar and will be released February 12th. Corless has made available two new videos: A Homage To Almeria (featuring Rosa Wright and Tim Walsh) and Andalusia (with Tim Walsh). 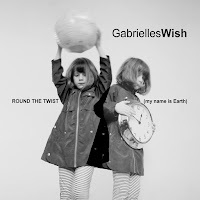 Gabrielles Wish have released a new single on Eromeda Records. Round The Twist (My Name Is Earth) includes the radio edit, the full version of the title track and the B side Field. 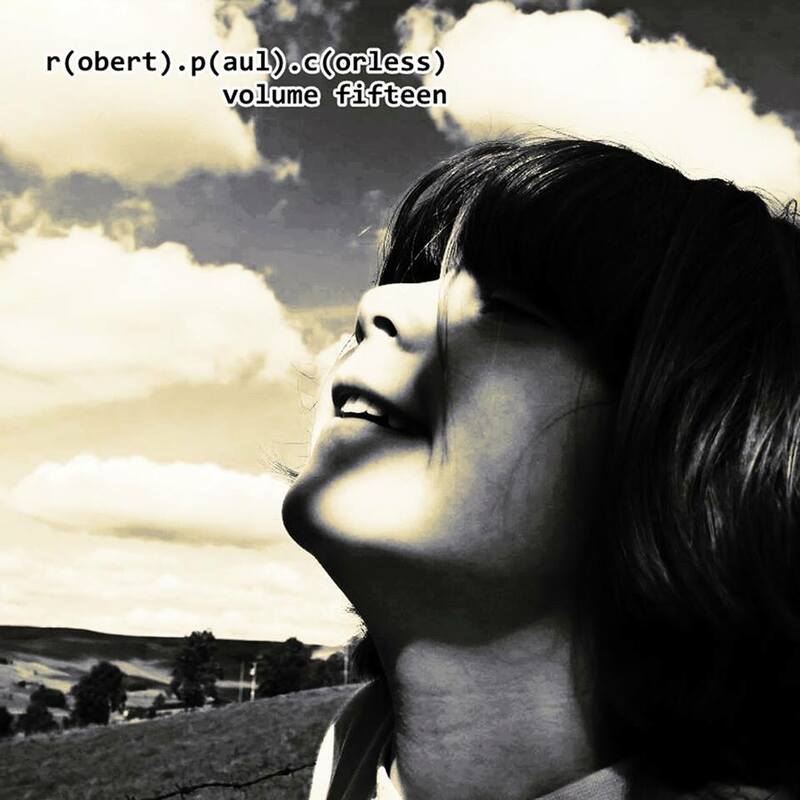 It's available as MP3 on Amazon for only £2.07 or as M4A on iTunes (£2.37). Robert Paul Corless has released the new single, Messages De Paris Partie Dix, on Eromeda Records. 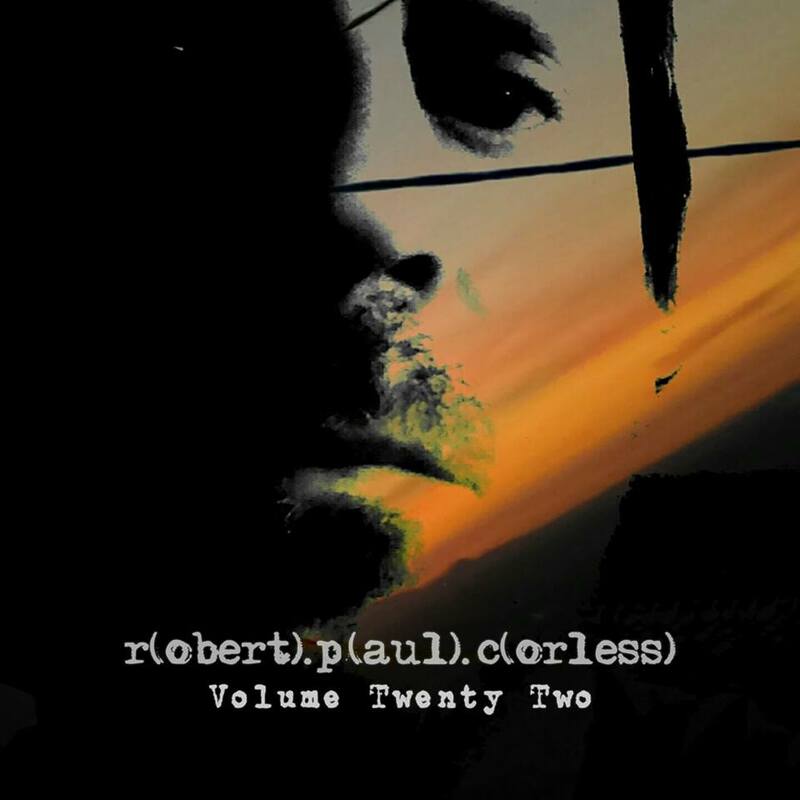 Taken from the forthcoming album Volume Twenty, it includes two remixes by Arkestar and is available as M4A on iTunes and as MP3 on Amazon. 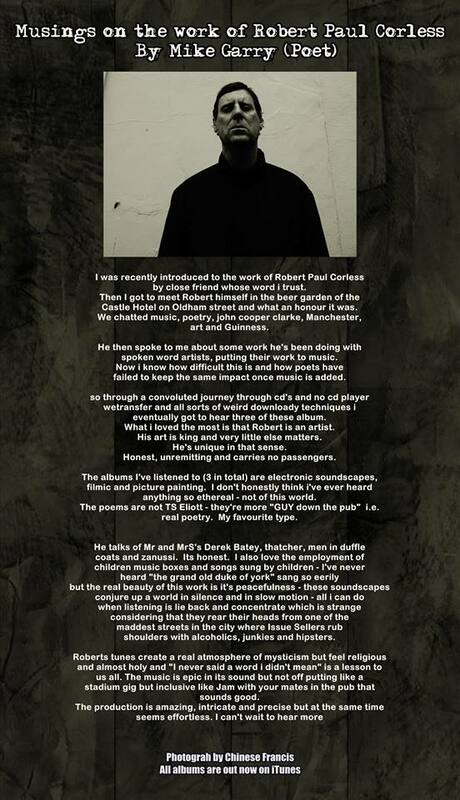 Robert Paul Corless has released on Eromeda Records two more albums in the "Poetry Trilogy", featuring poets from Manchester. 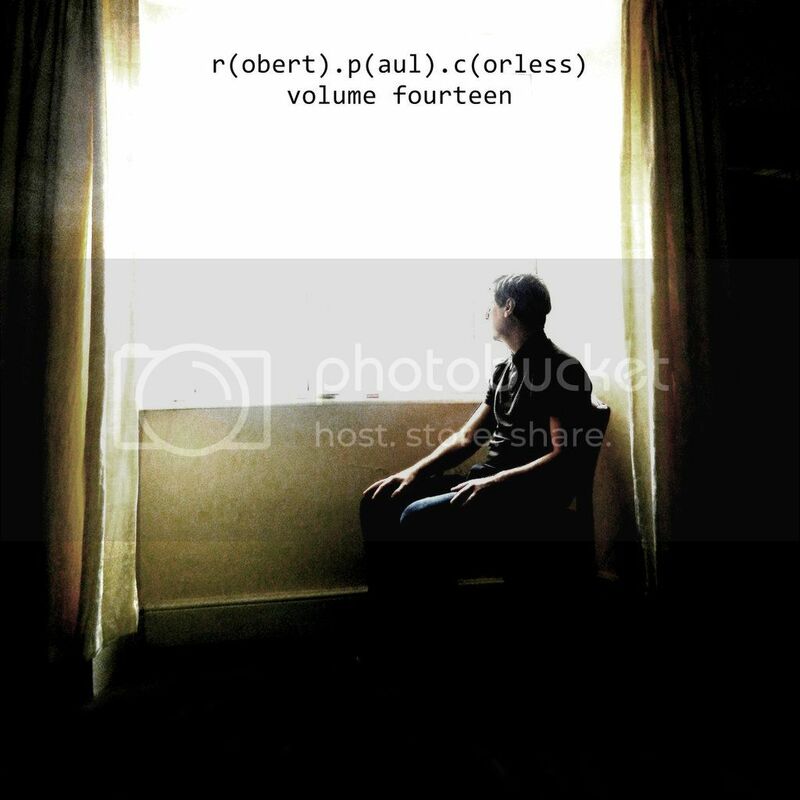 Volume Seventeen started with Joseph Devlin, Volume Eighteen has Michael O'Neill and Volume Nineteen features Steven Hunt. 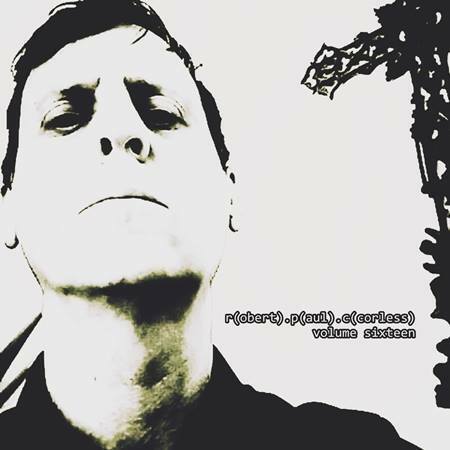 Tim Walsh, former Northside guitarist and current bandmate in The Evil Poor, appears on Volume Seventeen and Nineteen. 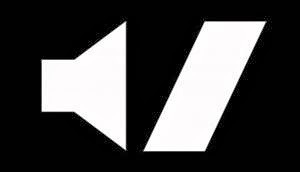 A video was made for Marvellously Foolish from Volume Eighteen, and one for America Is Waiting (from Volume Nineteen), which you can find below. 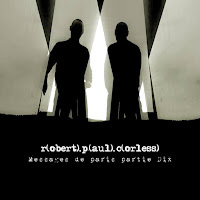 Robert Paul Corless has released Cordoba/Marrakech (non-album double A side single) and Volume 16 (new album) on Eromeda Records. Other artists are appearing on Volume 16, like former Northside Tim Walsh who is also collaborating with Corless in the new band The Evil Poor. Below you can also find the new video of Marrakech.